Hate seeing pictures of you not looking like you at all? It could be the light, it could be the shadows, and sometimes it can be your skin. Not like anything is wrong with it. It might just need a little extra to match the shoot’s lighting. Most of the time, we would just use concealer to hide our very human spots and tears, but let’s hear it from the professionals. 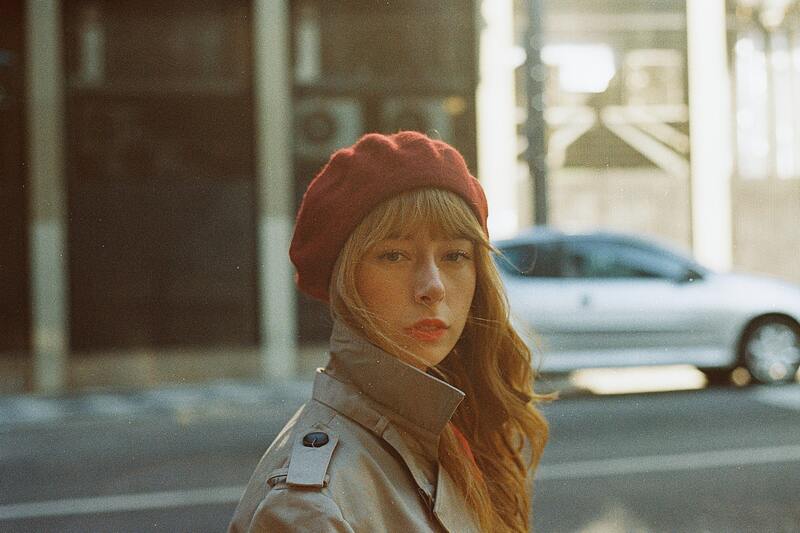 How can we better prepare and walk into a shoot feeling and looking our absolute best? From models talking to different beauty magazines and interviews, we selected our favorites and listed them here. Lea talked to Cosmopolitan about her recent 2019 favorites and must-haves for pre-photoshoot and photoshoot looks. When taking off make-up to apply skincare the night before, BioDerma is highly necessary. 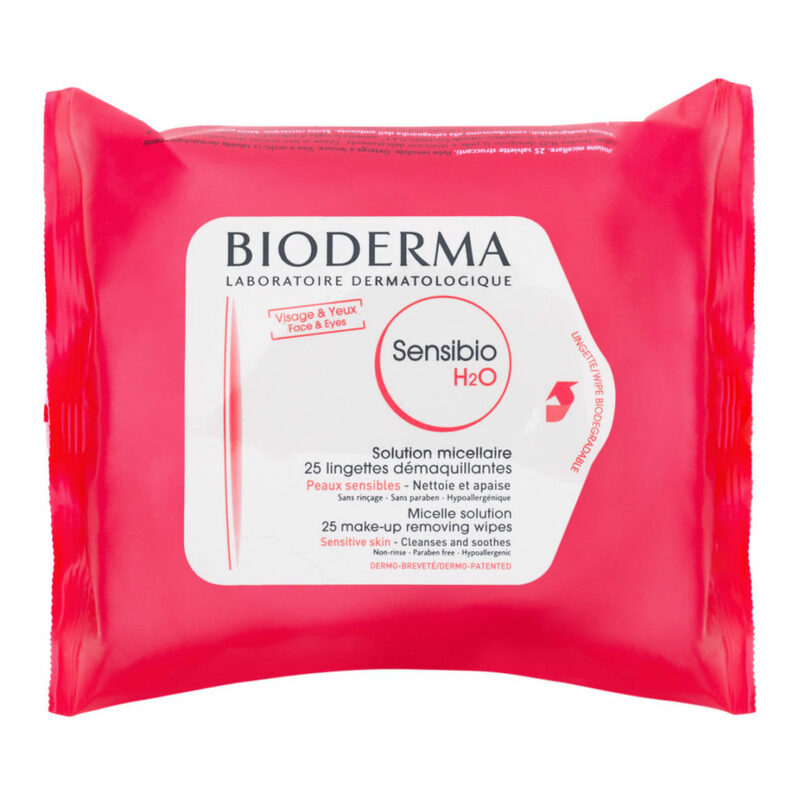 BioDerma fights through the waterproof grease that most makeup removers leave behind on accident. When you have light flashing off your skin, your worst enemy would be smeared mascara from two nights ago. When the makeup remover does its job, its always best to follow with a good cleanse. Kiehl’s is revolutionary in skincare and does a great job at refreshing the face afterwards. Its non-irritating so you don’t have to worry about any abrasive redness afterwards. 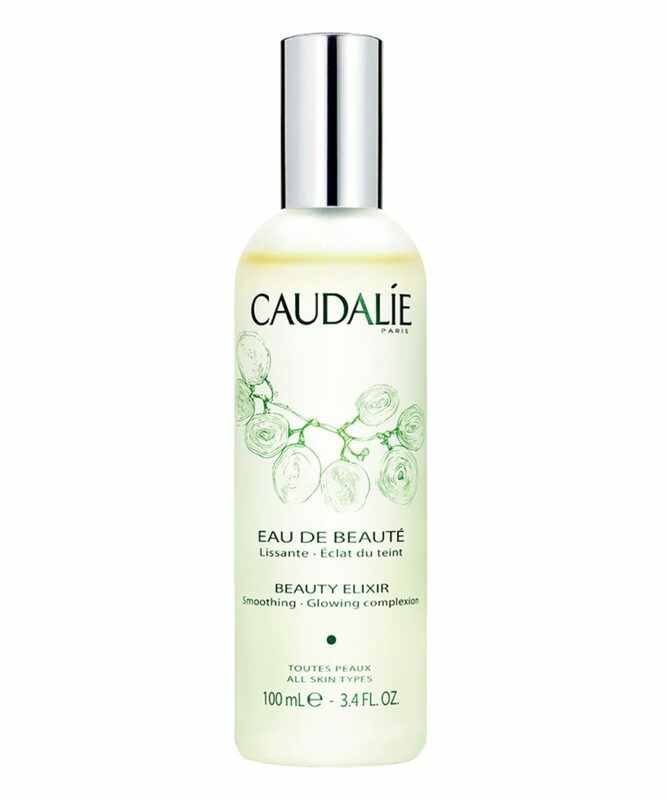 This is a great essence to prep the skin for any further skincare and makeup. By prepping your skin with an elixir, you give it the extra bounce and shine it needs when creating your photogenic look. This product is great for natural looking brows. Just add a little flick the the end and front, and a little to the middle and you’re all set. Unless, you want to draw in your brows, that’s okay too. Also from the same Cosmopolitan article, Ruby talks about what she uses and likes best on her skin. With occasional acne and zits, don’t pop it right before a shoot. Instead, apply this drying lotion as acne treatment. It dries the zit right off and you don’t have to worry about it bleeding afterwards. Its really cold outside and for most of us our skin turns paper dry. 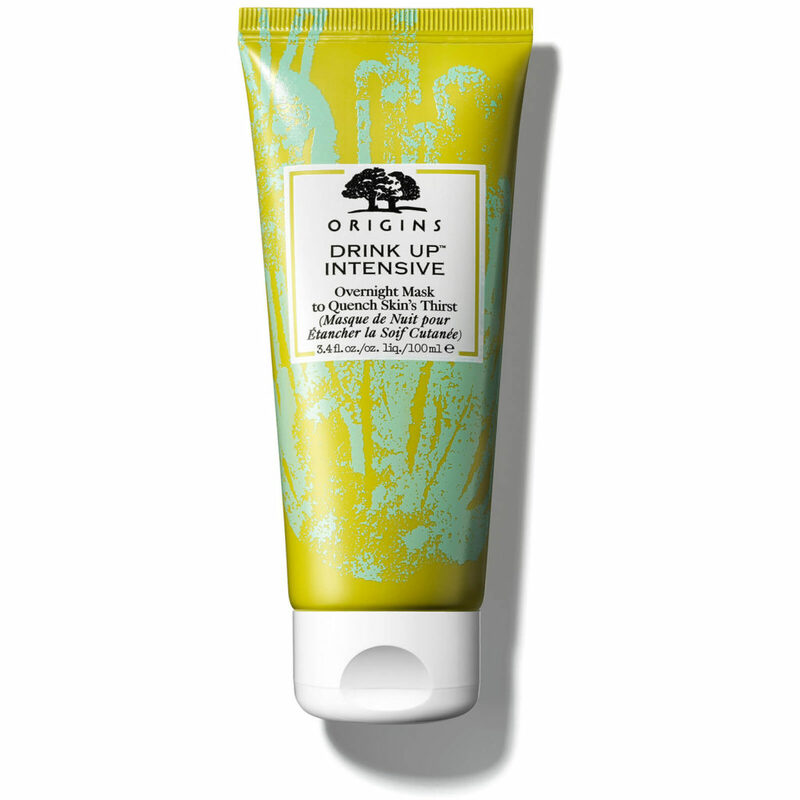 Orgins’ comes through with their heavily moisturizing overnight mask. One layer of this before your desired 6-8 hour sleep and you’ll wake up feeling refreshed and hydrated. 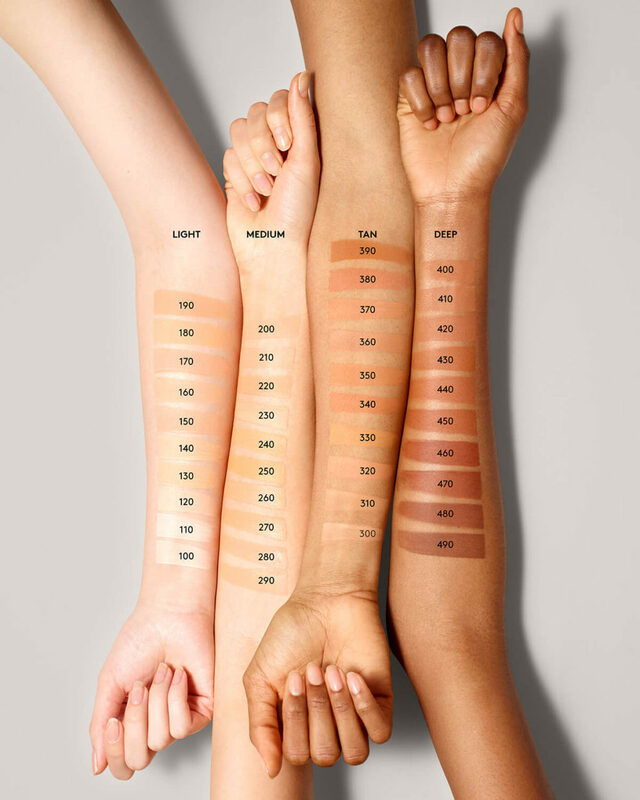 Looking for color but not too much coverage? Laura Mercier’s tinted moisturizer leaves the skin with a dewy, refreshed tint that won’t overdo it. 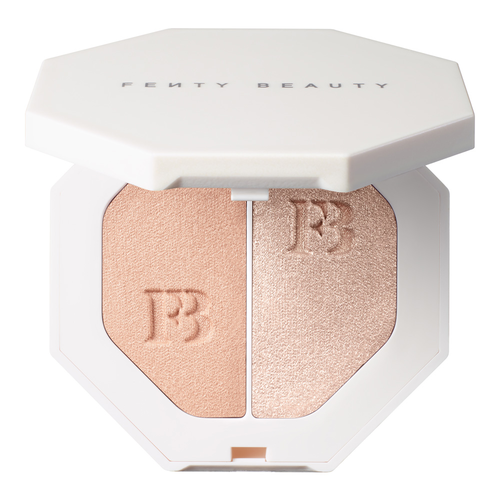 Fenty comes through for any glow-related needs. If you’re looking for an extra shine for your shoot, apply some of this to your nose, inner lids and cheekbones for an exhilarating look. Marie Antoinette, let them meet Kate. Aweng shares what she uses for a photoshoot on Refinery29. This foundation is great for all skin tones. Look for your shade and even mix and match for more nuance. 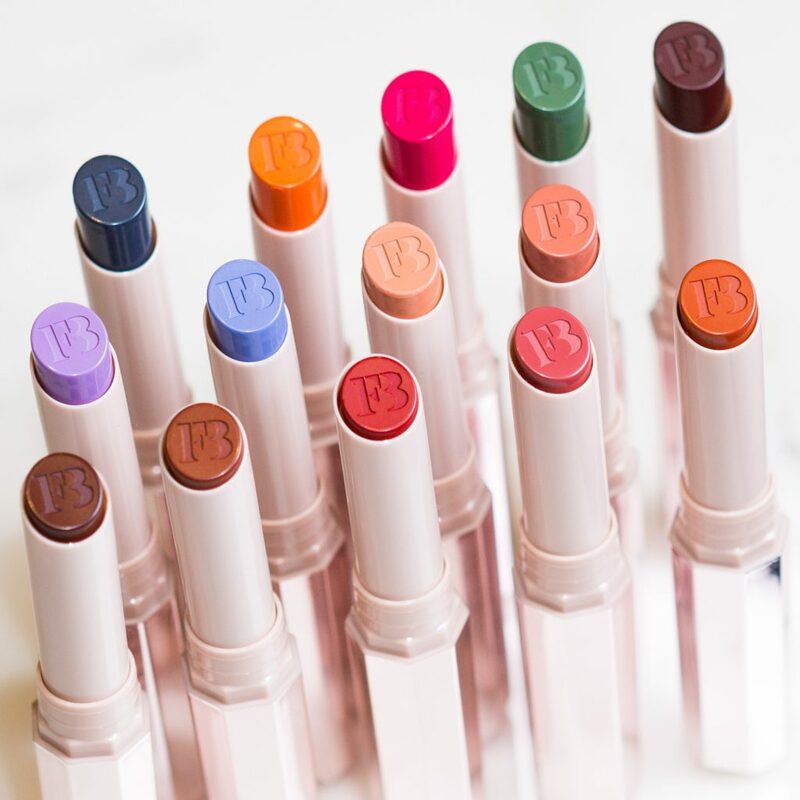 This matte lipstick gives a pop of color all the while being long-staying and unique. Fenty is great for photos and is often used by models and influencers of all styles. 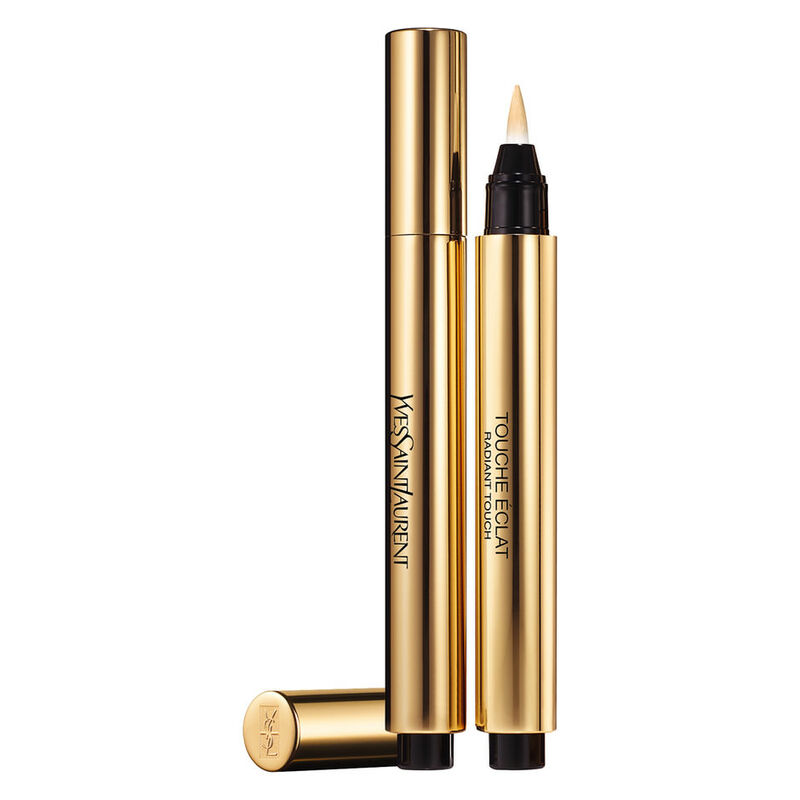 Looking for a radiant concealer with lots of coverage to hide some dark eyes? YSL comes to the rescue. 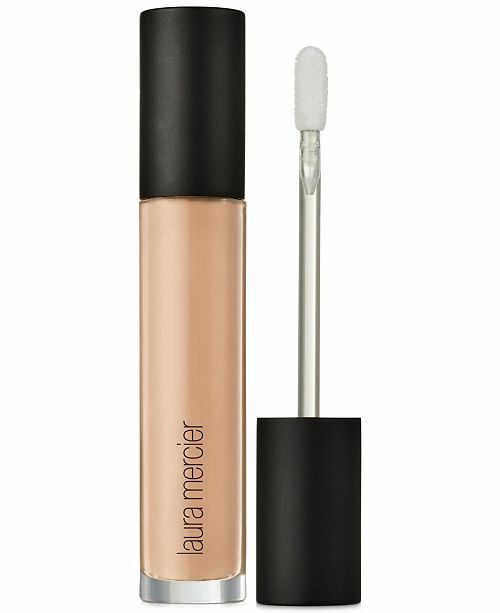 With their brightening color, this concealer makes sure the light will never hit you the wrong way. Sarah talks to Cosmopolitan about what products she likes to use pre and during a photoshoot. 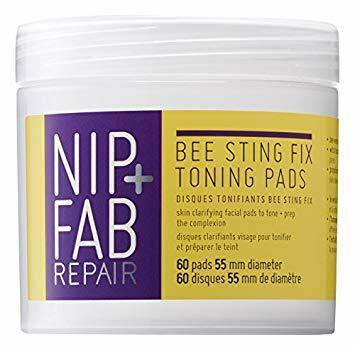 These pads are great to tone and prep the skin for more skin care and makeup. 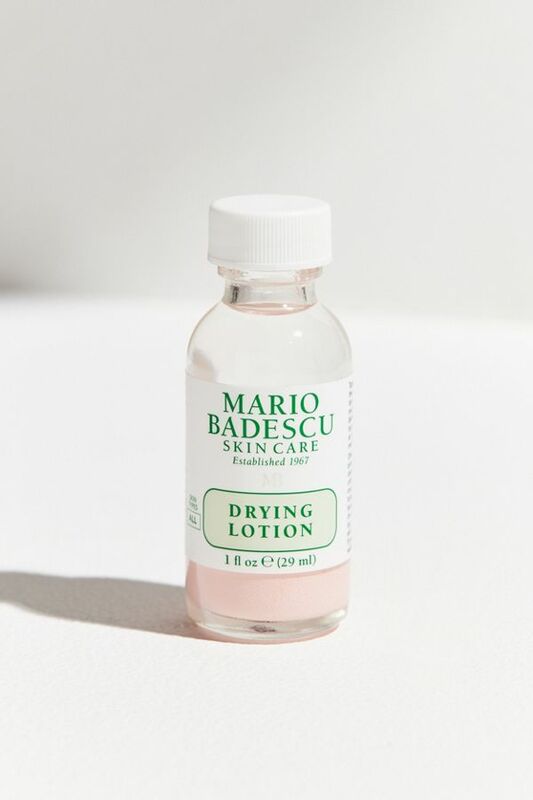 By dabbing it onto your skin, you’re encouraging the moisture to stay in and tone your complexion. Do you have puffy eyes? 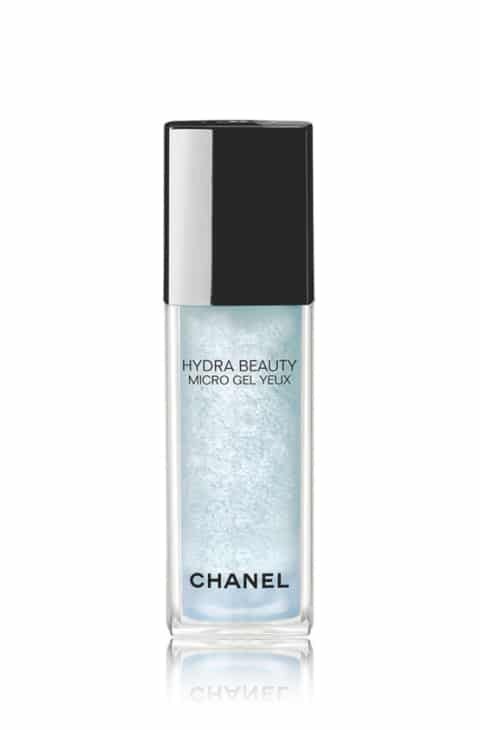 This Chanel eye serum cools down and moisturizes dry, dark eyes that have tendencies to puff up. Also great for coverage and staying-power, this concealer is useful for extra close photo-shoots. Use under eyes or on highlighted areas. Billie Brown talks to Cosmopolitan on her favorite products to use pre- and during photoshoot. For maximum radiance, face masks are a go-to for pre-shoot rituals. 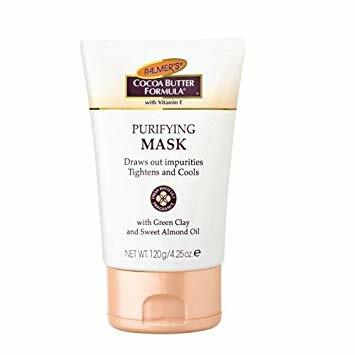 This purifying face mask is great to energize and radiate dull skin. 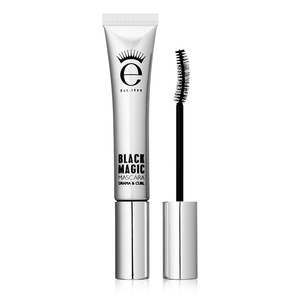 For a true black mascara, Eyeko is known to make lashes stand out. They won’t budge, and really stay on the whole shoot with no smears. 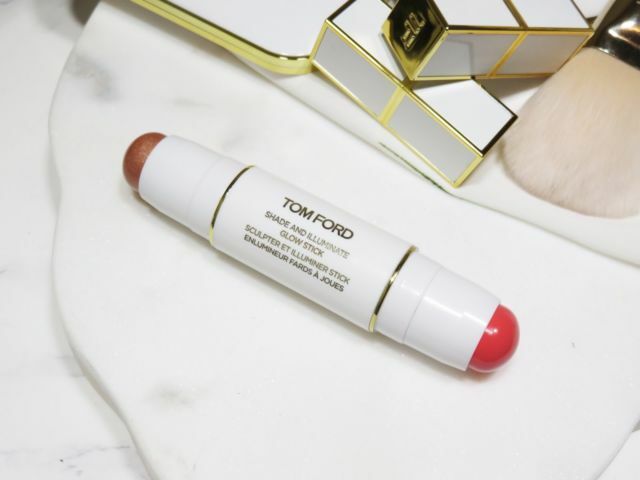 For an all-in-one stick, this Tom Ford Shade and Illuminate stick is great for blush and contour on-the-go. If you’re late for the shoot and need some quick color, pop on some blush and line up your cheekbones for a quick, restored look. Previous ArticleHow to Organize Your Life with Different Apps on You Smart Device?